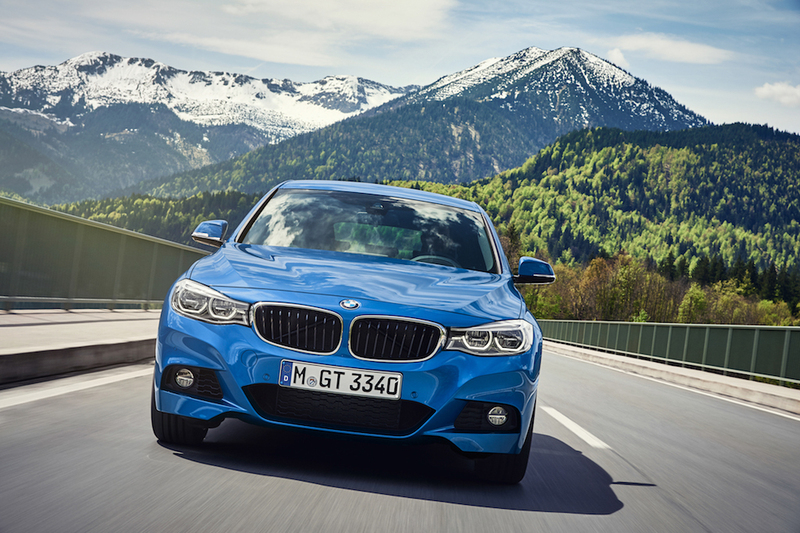 The BMW 3-Series is a long-standing tradition in the Bavarian manufacturer’s lineup. Ever since the 02-Series was replaced by the E21 in 1975, the name has referred to a light and sporty little sedan that eventually spawned a convertible and a coupe. For 2017, the 3-Series now has a lot of different variants. We are here to help you navigate between all the different versions and find the one that is perfect for your needs and, perhaps more importantly, your desires. First of all, you need to decide which 3-Series is right for you. The sedan can seat four people comfortably and looks damn good doing it. If you want a little more room, you should check out the Gran Turismo. It combines the good looks of a sedan with the practicality of a hatchback. But, if you absolutely need to maximize the space available in a 3-Series, go for the Touring; its 495 litres of rear cargo space will give you more than ample room to haul anything you want. Now that you’ve decided how much room you wanted, it’s time to see what will power your new vehicle. If you think about covering long distances, you might want to check out the diesel powerplant; it can give you up to 8.0 litres per 100 km, which is a lot better than most. The turbocharged four-cylinder or the six-cylinder variant will bring much more power and response. There is also a hybrid variant if you’re interested in this sort of technology. Finally, the 340 variant packs 320 horsepower. 3: To M or not to M? 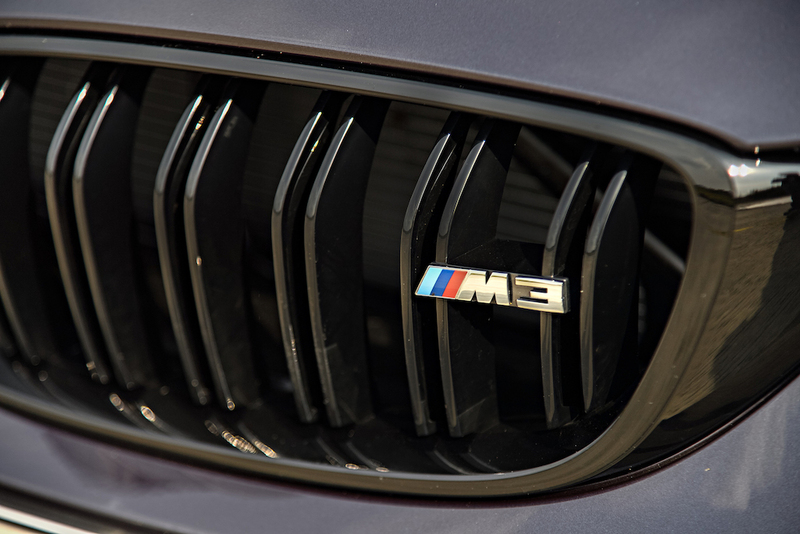 But we can’t speak about horsepower without mentioning the M3. This legendary sedan proffers 425 horsepower from its turbocharged six-cylinder engine. It is available with a six-speed manual transmission or a seven-speed automatic. Plus, it has been fine-tuned for dominating tracks all over the world while offering four doors and a daily usability that will surprise you. The next step is figuring out which level of equipment you want. If you want to add a touch of class, go for the Luxury package; it adds unique 18-inch wheels, navigation and a selection of interior trims. In the mind for something sportier? 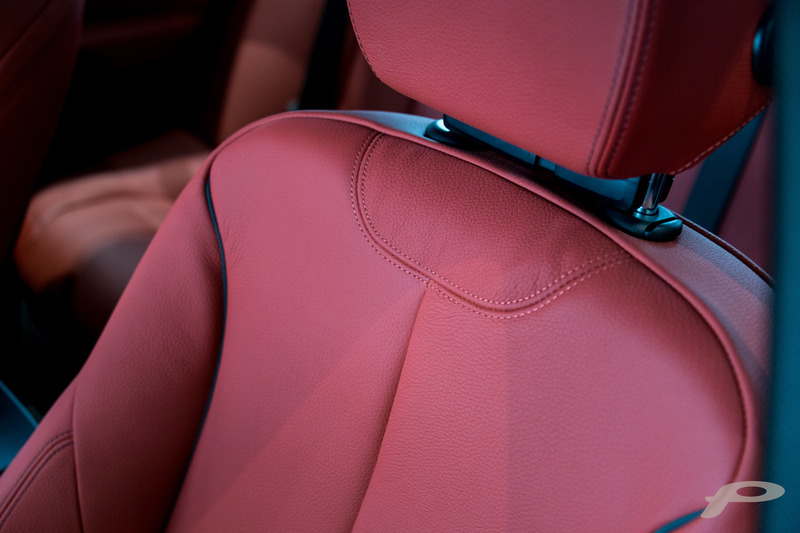 Check out the Sport line and its black trims and sports seats. Now that your ideal car is starting to take shape, it’s time to look at the selection of colours available. Depending on the model, trim level, and engine selection, you can select from a wide variety of metallic, non-metallic and even individual paint for your car. After all this, you need to look at the packages that BMW offers. 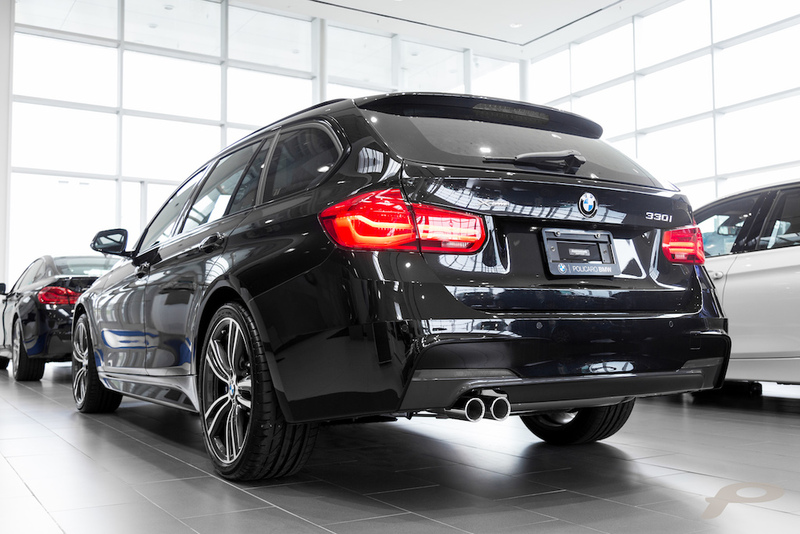 There are many options available, ranging from M Sport (giving you adaptive suspensions and raises the max speed of your car) to an Enhanced Luxury Package that includes active blind-spot detection, heated rear seats as well as a Harman Kardon sound system. After that, you can individual options to better tailor your car to your personal needs. 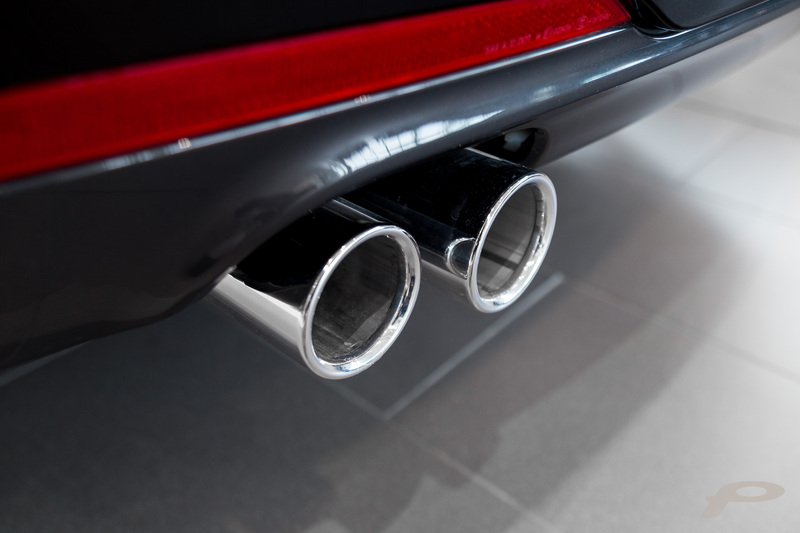 Depending on your body style and trim level, you might want to add LED fog lights, an electric sunshade or an M Sport exhaust, or other things. Picking a few features here will ensure your 3-Series is truly unique. You’ve spent all that time fine-tuning your future 3-Series EXACTLY how you want it. Why not take a few more minutes to ensure you will be able to enjoy it trouble-free for the coming years? 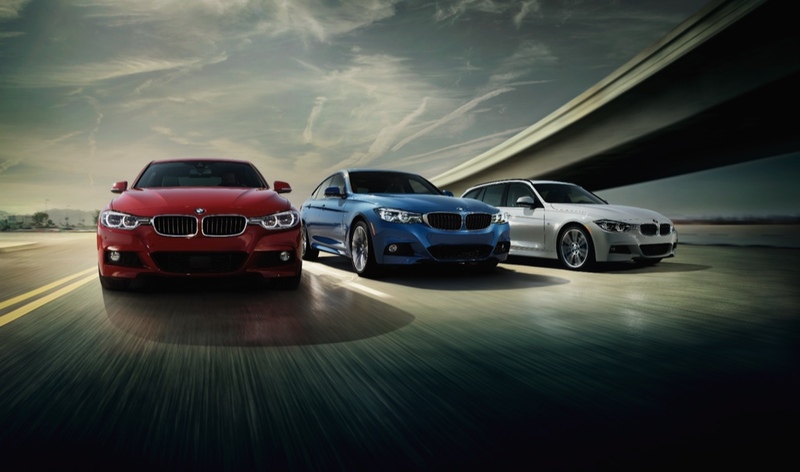 BMW offers you many options to ensure your 3-Series will stay as perfect as the day you picked it up from the dealer. You can opt for an Appearance Protection package, an extended Warranty for up to 7 years or 200,000 km or an all-inclusive maintenance package, which will make sure your car only receives genuine BMW oil, brake pads and discs for 3 years or 60,000 km. If you have any other questions about the BMW 3-Series, the 2017 model or older, don’t hesitate to contact us.